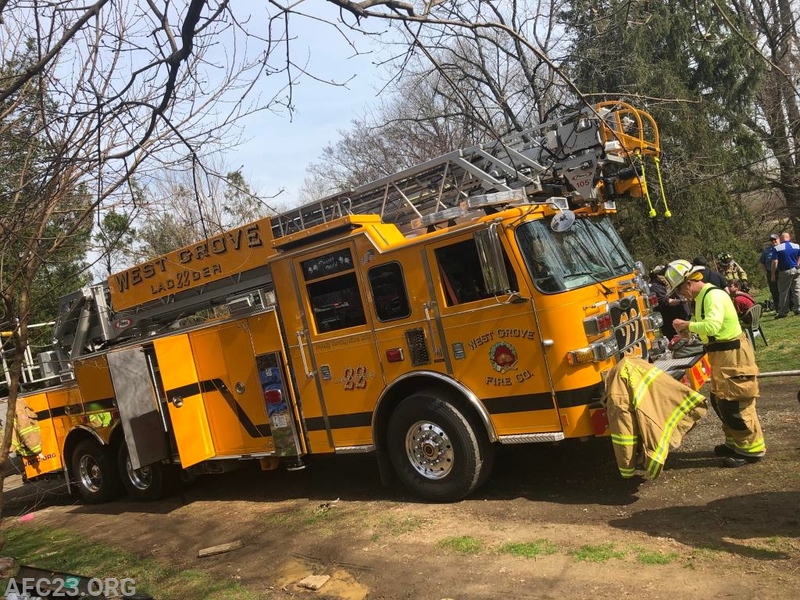 The Avondale Fire Company was dispatched to assist West Grove Fire Company with a dwelling on Holly Drive in London Grove Township. Engine 22-1 arrived to find a single story rancher with smoke showing and handled the first due engine by laying a supply line from a nearby hydrant. Crews pulled an 1 3/4" hand-line and forced entry into the residence. Engine 23-1 arrived behind Engine 22-1 taking the second due engine, hooking up to the hydrant and pulling a second hand-line. Engine 23-1's crew secured the utilities in the basement. 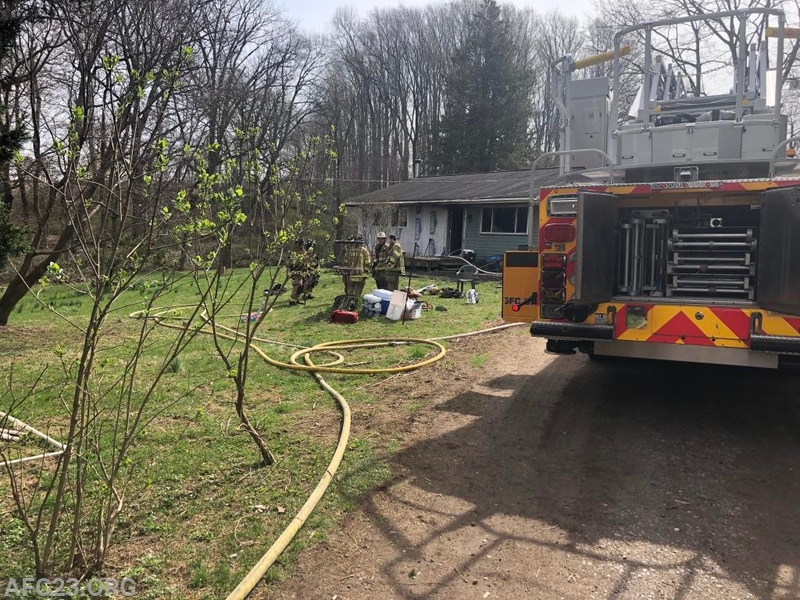 Crews found a working kitchen fire and knocked the fire. Crews checked for extension. 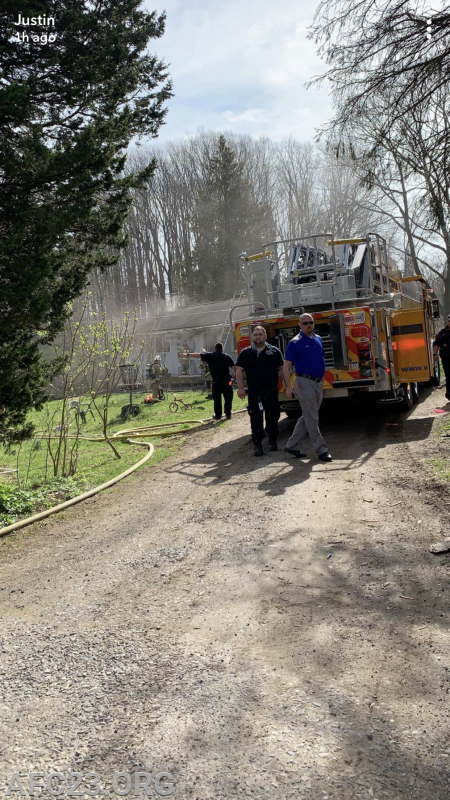 Deputy 22 placed the fire under control soon after and overhaul began. Crews assisted wrapping hose and cleared within 2 hours.